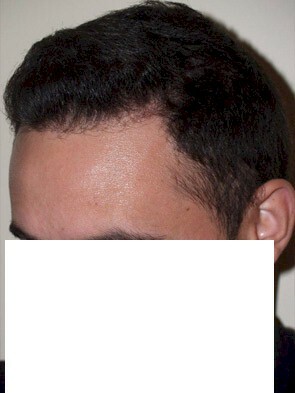 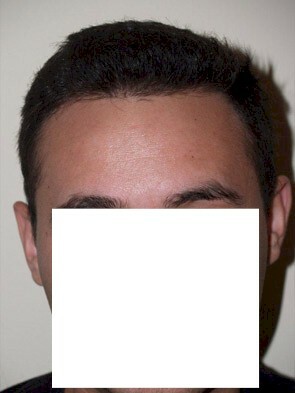 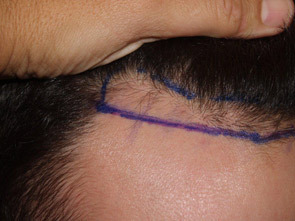 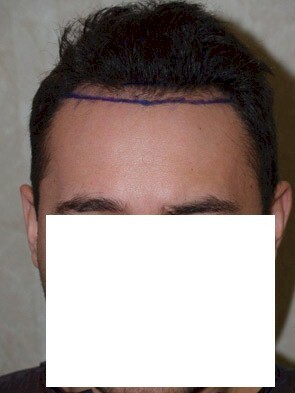 Small FUE touch up procedure to refine the hairline for this patient. 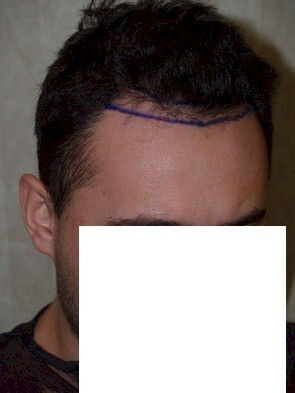 Before and after FUE procedure of 750 grafts. 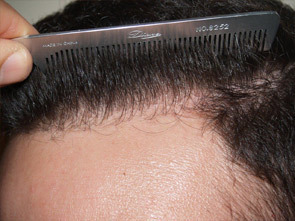 Photos provided by Dr. Epstein’s clinic (New York and Miami).